Beacon's Chamber of Commerce produces large annual events to help attract people to Beacon. 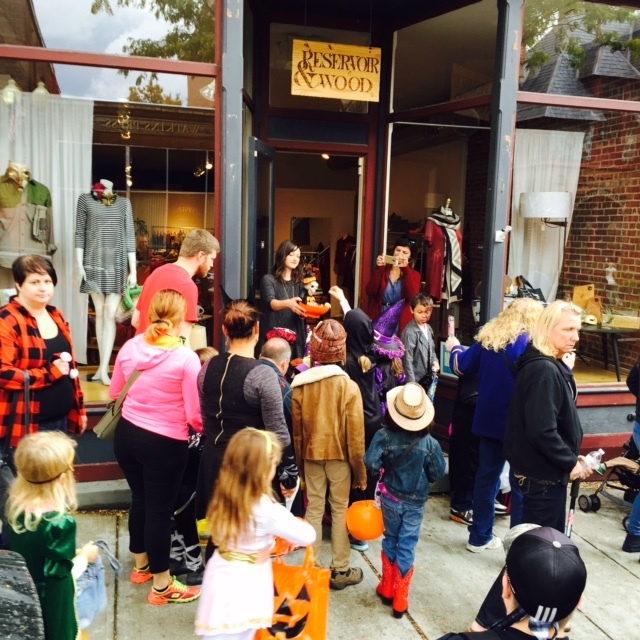 Our mission is to increase Beacon's foot traffic by coordinating events during different times of the year. For example, the Annual Car Show helps increase shoppers at the Beacon Flea, located behind the Mobile Gas Station which is the location of the award ceremony for the Car Show. Every year the Annual Car Show draws more people. 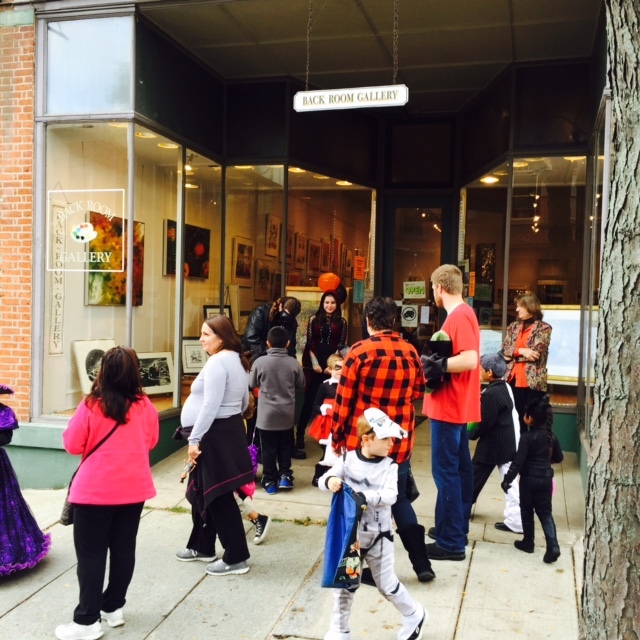 For over 20 years, the Beacon Chamber of Commerce has organized the Kids Halloween Parade, giving families the chance to parade down Main Street and Trick or Treat from local shops. Often a day-long event, shops, galleries and restaurants get in on the fun. New for 2017, the Beacon Chamber of Commerce has agreed to help produce and co-host K104.7's Annual Cupcake Festival to be held between the Dummy Light and Rt. 52. See here for more information. To participate in an event as a sponsor, vendor table, or in some other way, please Contact Us.